The Web Pen – Incorrigible. Like a kitchen gadget. Incorrigible. Like a kitchen gadget. 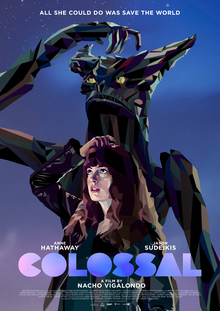 Charming and dark, this monster comedy has a gargantuan performance from Hathaway and many laughs. 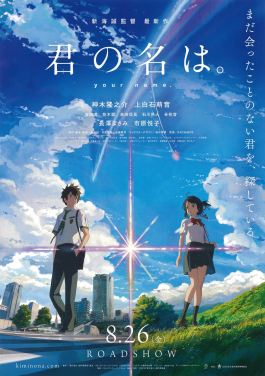 Stunningly beautiful and emotionally satisfying, Your Name. — the fourth biggest box office hit of all time in Japan — is one of the most compelling animated films to hit our shores since Spirited Away. Missing some of its own ghost Ghost in the Shell doesn’t feel complete, but — thanks to its beautiful production design and Johansson’s physical acting — it’s an entertaining watch. There’s a chance I won’t make it through 2017. No, I’m not suicidal. Please do NOT worry about that. I will keep fighting. I’ll let you catch your breath now. As you may or may not know, I’ve been fighting Stage IV melanoma since the beginning of 2015. After two surgeries and four chemotherapies, I’m running out of options. All that’s left is trials (if I can get into them due to being HIV+) and a treatment so intense I’ll be in ICU for a minimum of 5 days. The trials are a shot in the dark. The treatment works for only 10% of patients. The good news with the treatment is, if it does work, I’ll be in complete remission. The problem is those are pretty much the only options left and I’ve been told seven months is my worst-case scenario. Since I’ve not received any treatment for 8 weeks that seems the clock is technically down to five months. Add to that the pity party of what I’m pretty convinced is me being out of “love” luck, too. Man, what does it take to convince a guy to just cuddle on the couch and watch a movie? I could get laid 10x easier. I may be down when you see me and these are the reasons why. It’s hard especially since I tend to gravitate towards being jovial, happy, and optimistic. I don’t necessarily want to leave because there are still so many beautiful and wonderful things out there, but I also have to be honest with myself. 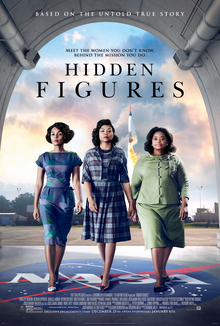 Lovely docudrama full of sweetness, sass, and spirit made strong with outstanding performances and lots of feels.